Chimney Cowls Fitted, Rain Cowls and Anti Down Draught Cowls in Limerick. Different type of cowls fitted. Cowl that protect your chimney – These are Rain Cowls, Chimney Caps and Bird Guards in Limerick. Cowls that may help or prevent down draughts which include Spinner Cowl, All Purpose Antidown Draught Chimney Cowl. Reduce wind noise- Lobster Cowl or Revolving Cowl. We fit and repair cowls in the Limerick area, all chimneys must be accessible. For a Chimney Cowl Fitting. Choose a day and a time that suits you call us. EPDM is a very durable synthetic rubber, used for flat roofs and gently sloped roofs. 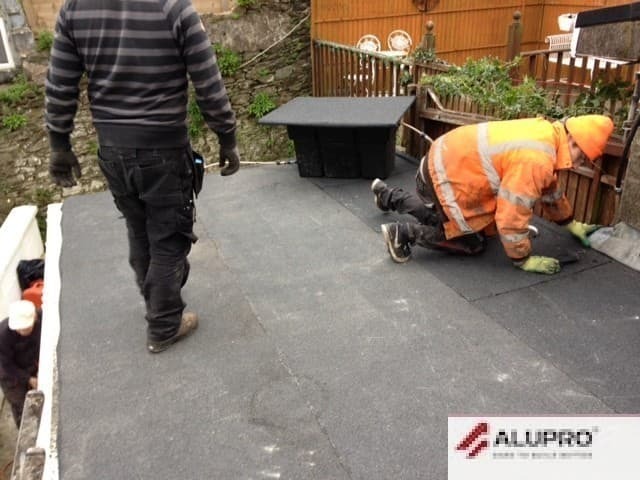 Alupro Roofing Services we work with clients all over Limerick, installing high quality EPDM roofs. These roofs are available in both black (appears like a dark grey) or white. 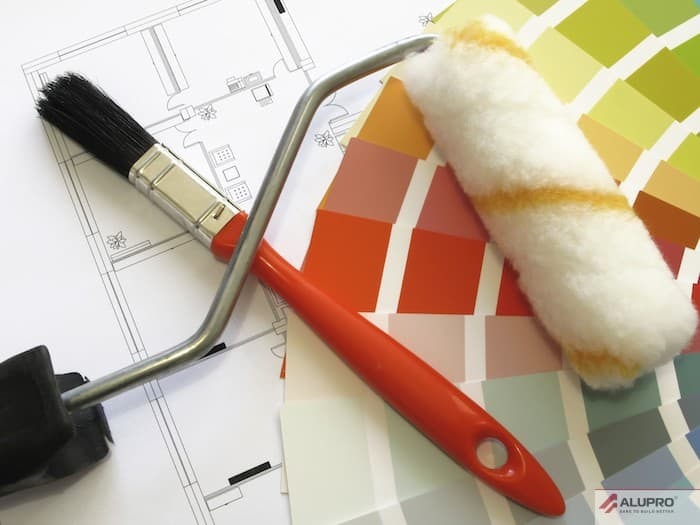 Our experienced team can offer advice on what will work best for your building. One of the reasons EPDM is so successful is that it is perfect for a wide range of climates, helping to keep in the heat in cold weather and regulate temperatures in hot conditions. 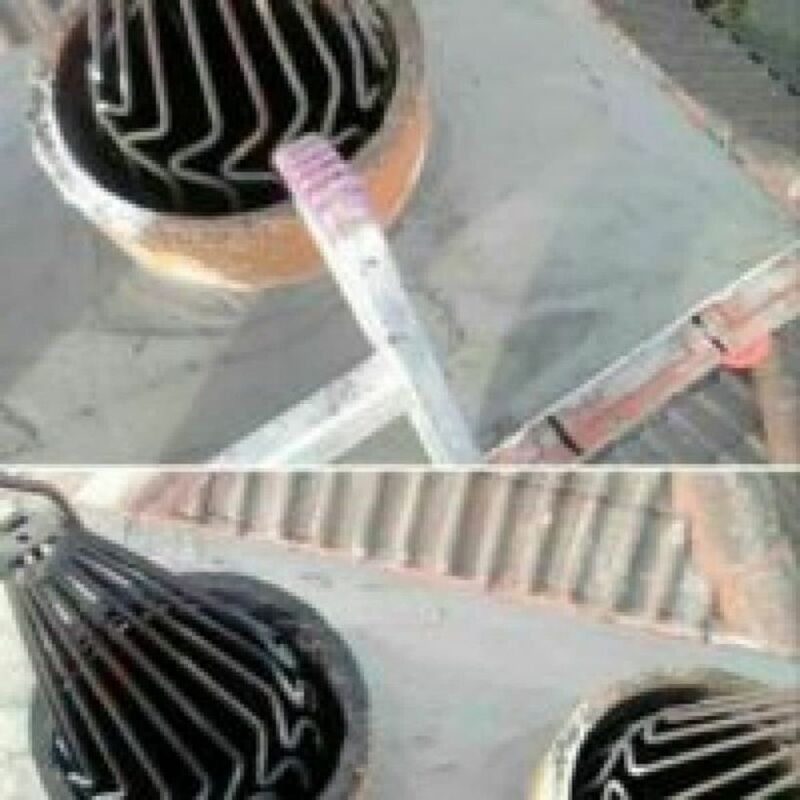 This helps to keep both heating and air conditioning costs down. Why choose EPDM for your roof in Limerick or Limerick? EPDM is suitable for a broad range of climates, from the very hot to the very cold – pefect for Irish climates. EPDM roofs are very easy to maintain. Maintenance costs for EPDM are very low in comparison with other roofing materials. Using EPDM for your roof is very eco-friendly. EPDM has been around for years and continues to be a favourite with our clients. EPDM is a flexible material, so expansion and contraction will not compromise your roof. We are than happy to provide a quotation for a high quality EPDM roof. Alupro have installed EPDM roofs all over Limerick. 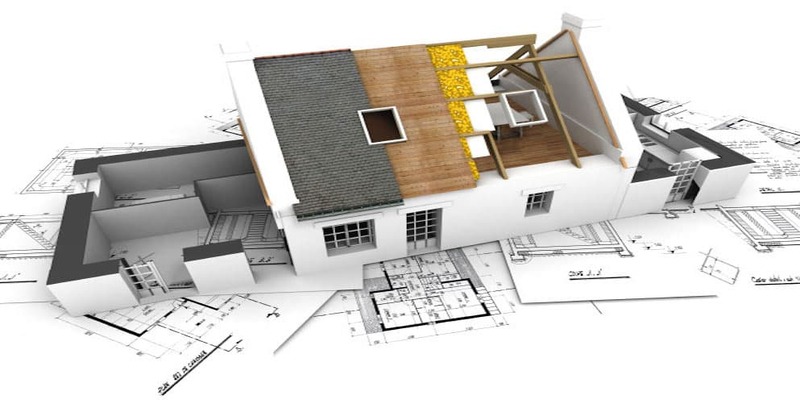 Roofing Services we are experts in roofing and guttering and the laying and repairing of domestic & industrial roofs. With over 30 years of experience in roof repairs in all area’s of Limerick, we can supply and carry out the installation of all aspects of roofing, Slating and tiling repairs. Fascias, Soffits, Gutter Installation, Gutter Cleaning and Installation in all Colours. AluPro Roofing have been serving the people of Limerick since 1978. We are specialists in repairing and replacing flat roofs. 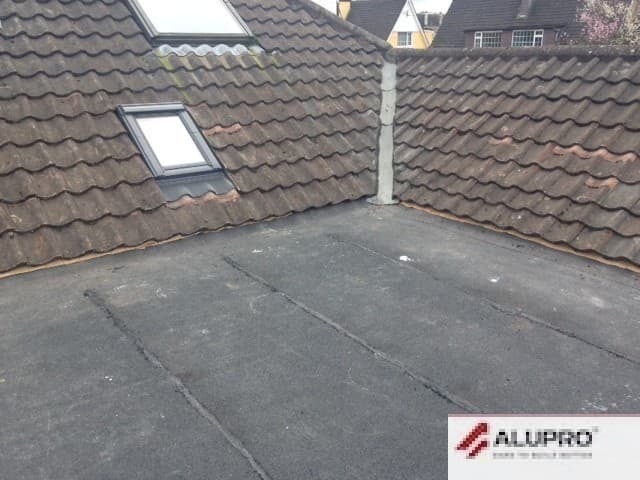 AluPro Roofing specialise in flat roofs which are guaranteed for 25 years.